If you haven’t heard, Mayor Rawlings has taken the Mayors’ Monarch Pledge at the Leadership Circle level with the National Wildlife Federation (NWF). We will have our first meeting with the NWF coming up this month, where we will discuss strategies to increase Monarch butterfly habitat in Dallas. 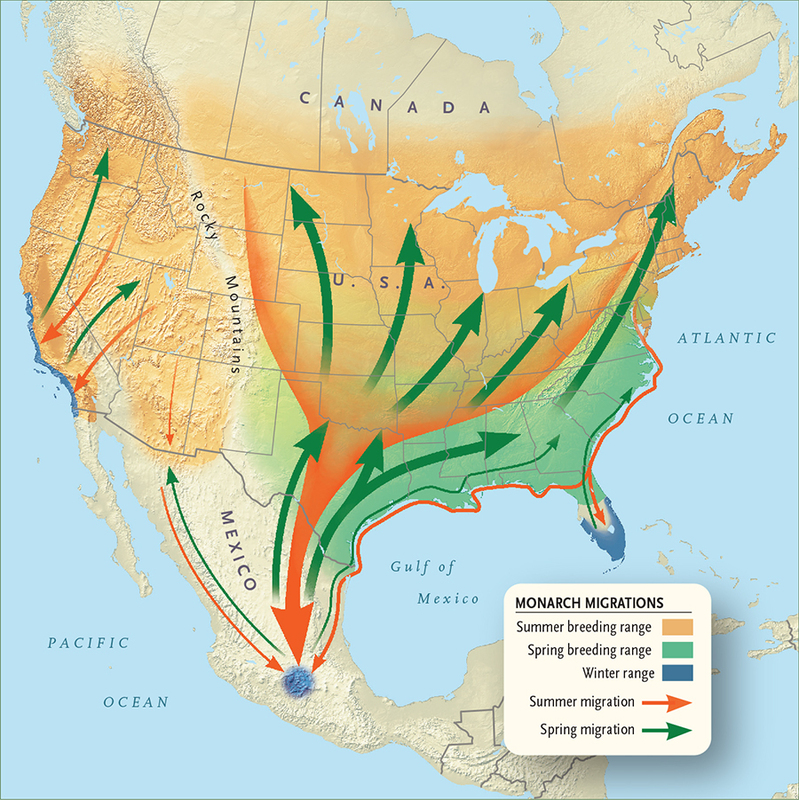 Every year, millions of Monarch butterflies migrate through Texas in the fall and winter. Dallas serves as part of the Monarch’s spring breeding grounds, and as a location where they can find food and shelter during their fall migration. This pledge comes at a critical moment for the Monarch, whose population has decreased sharply over the last decade. 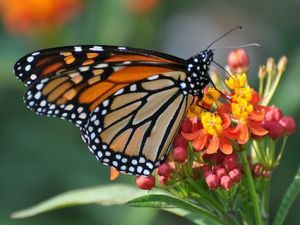 The loss of native milkweed, which the butterflies depend on for part of their life cycle, has contributed greatly to their decline. 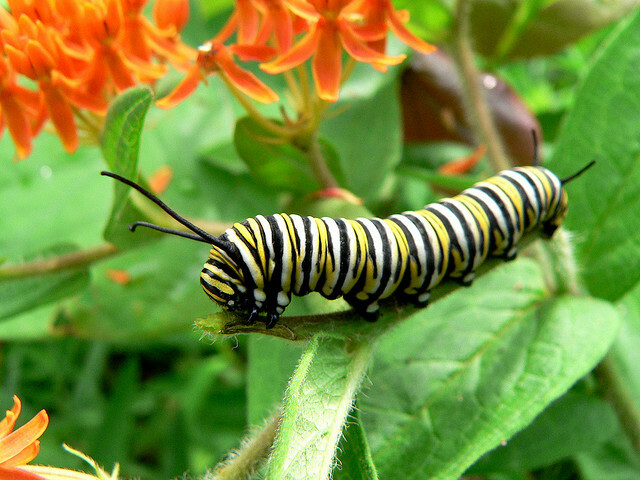 Milkweed is the only plant where a Monarch will lay her eggs, and serves as nearly the only source of food for Monarch caterpillars. It is also the source of their natural toxicity, which they depend on for defense. The City of Dallas and NWF are committed to conserving this natural treasure by increasing areas where the migrating Monarchs can find milkweed and other wildflowers they need for food. Stay tuned for more updates on the Pledge. In the mean time, visit Pollinator Partnership, where you can learn about Monarchs and other pollinators, and how you can help them. Conservation, Mayors' Monarch Pledge, Pollinators. Bookmark.